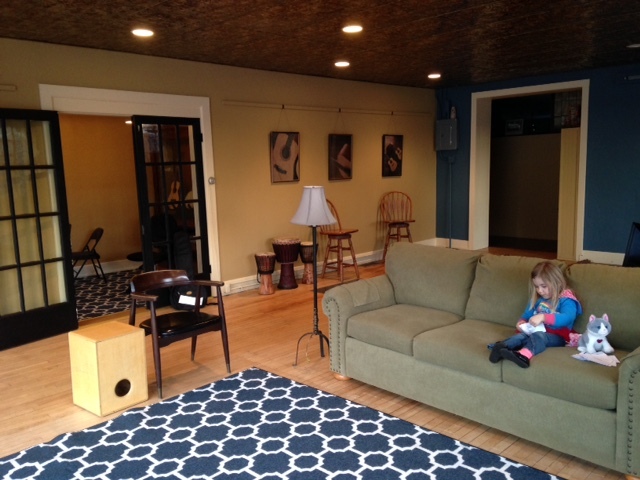 Come see our new studio at 11 S. Stafford St., Plymouth! 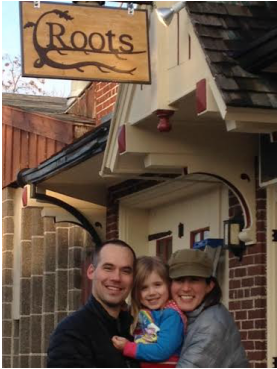 We want to thank our wonderful Sheboygan Falls' friends for making us feel at home for 10 years. We are looking forward to transplanting our roots in Plymouth to offer music closer to home. Zoe is enjoying our new space already!